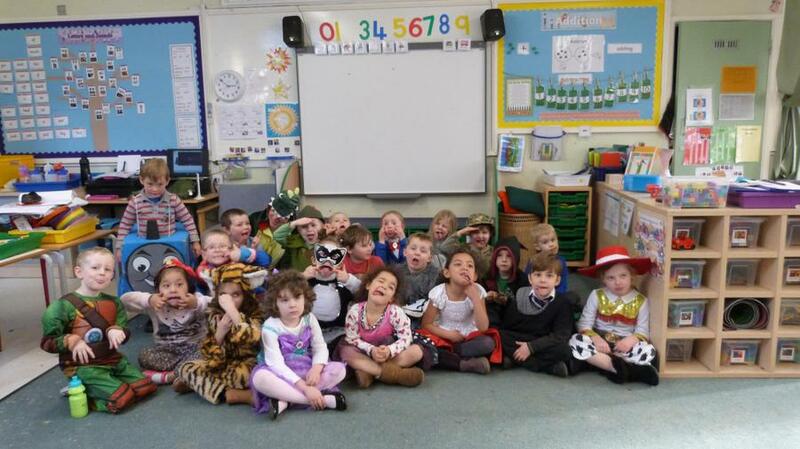 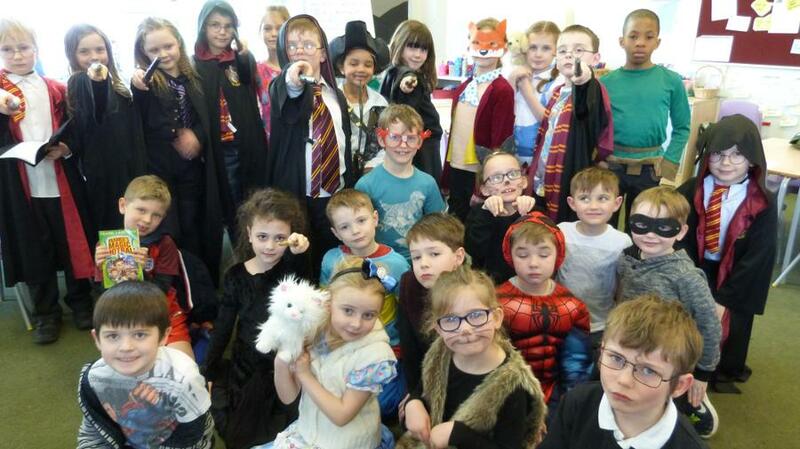 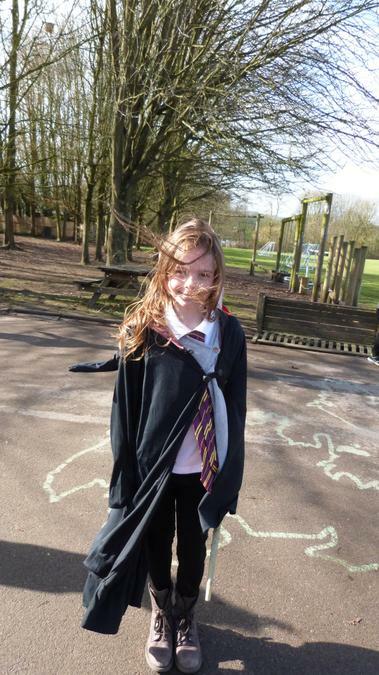 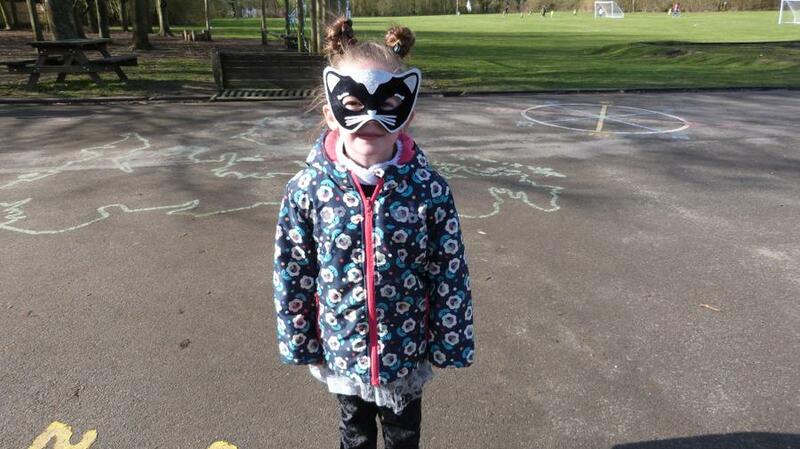 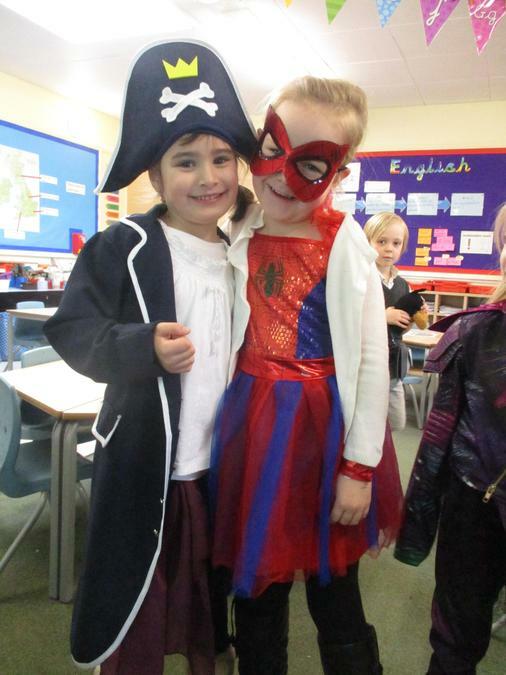 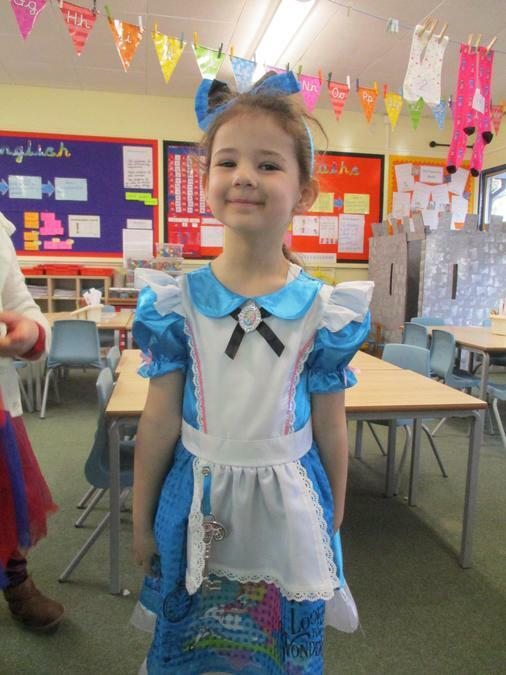 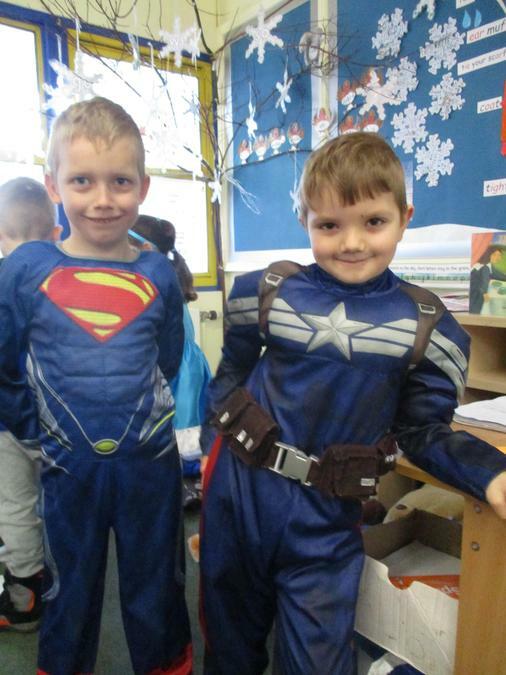 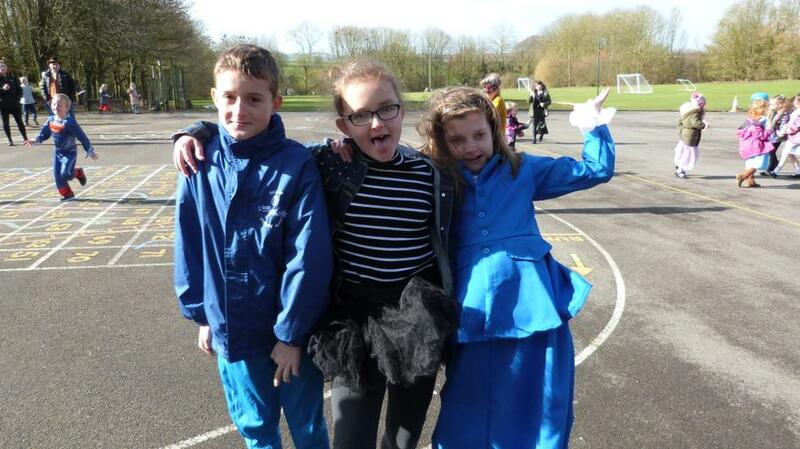 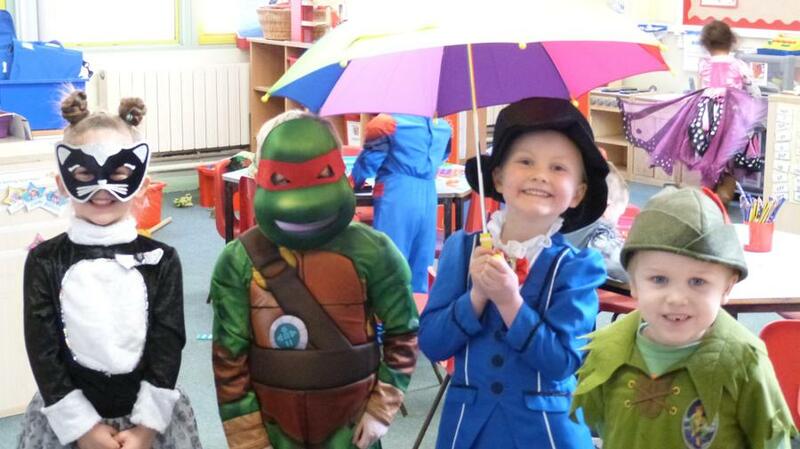 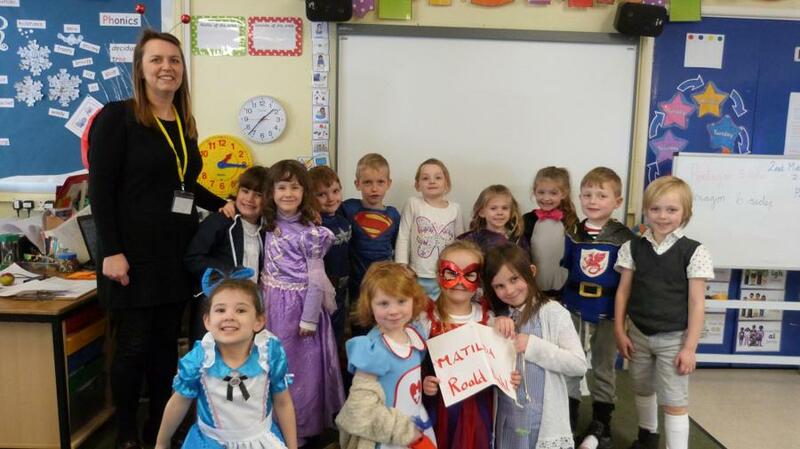 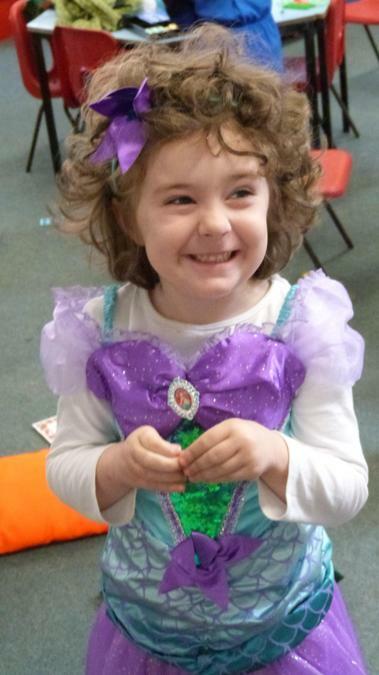 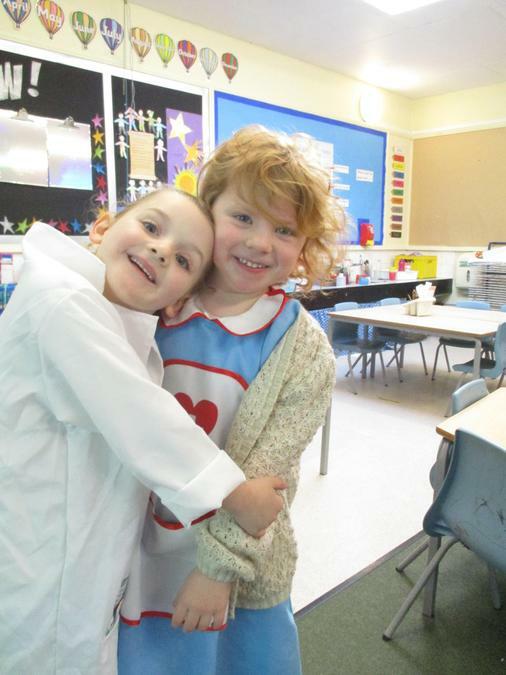 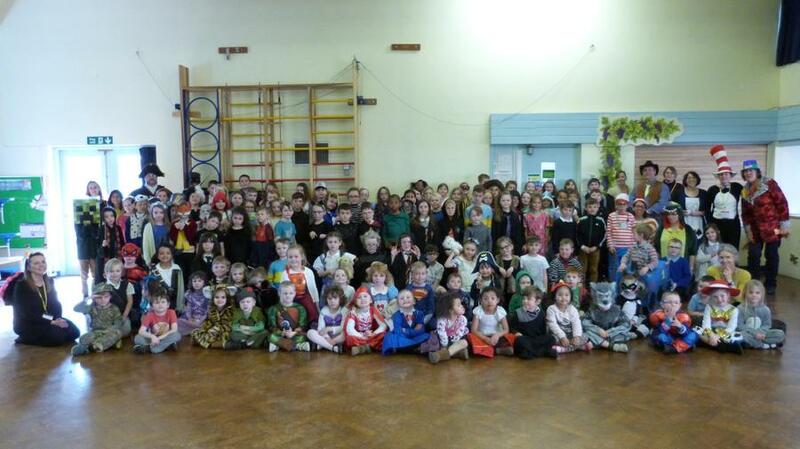 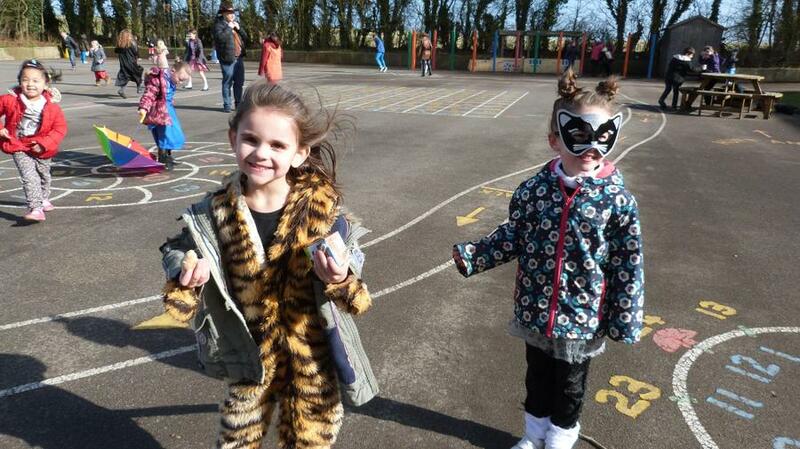 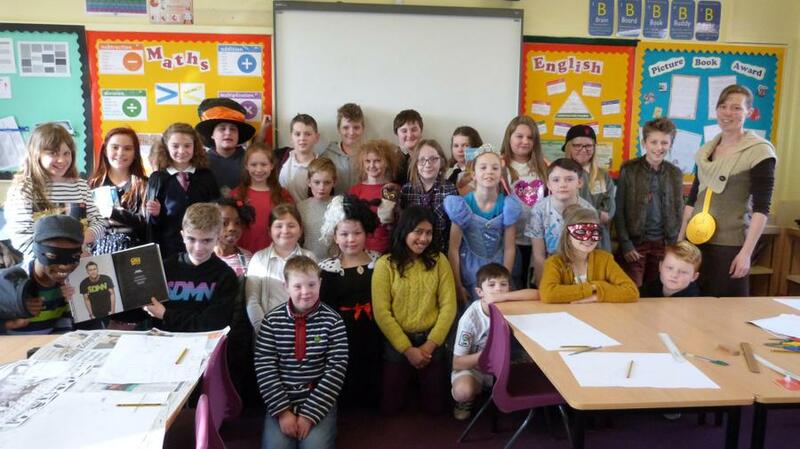 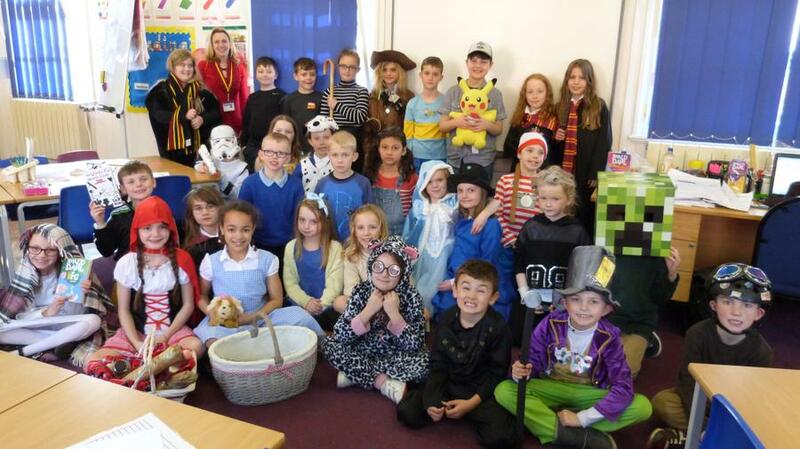 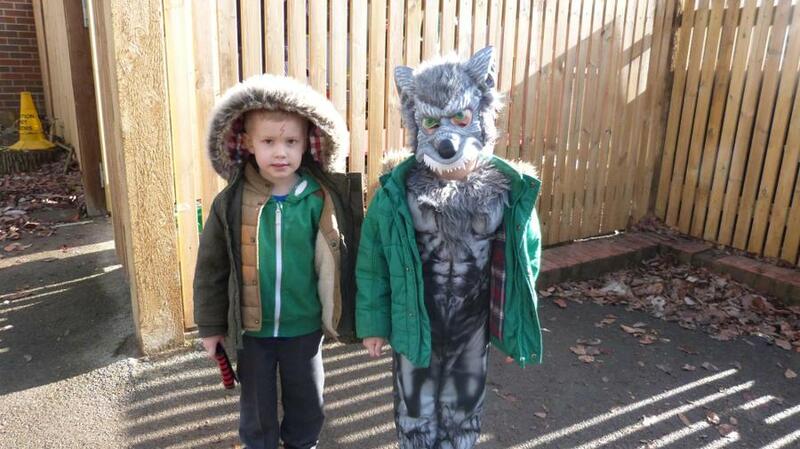 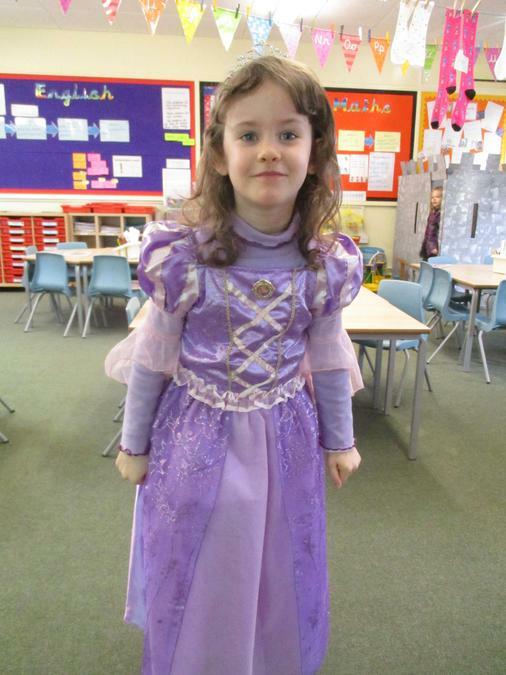 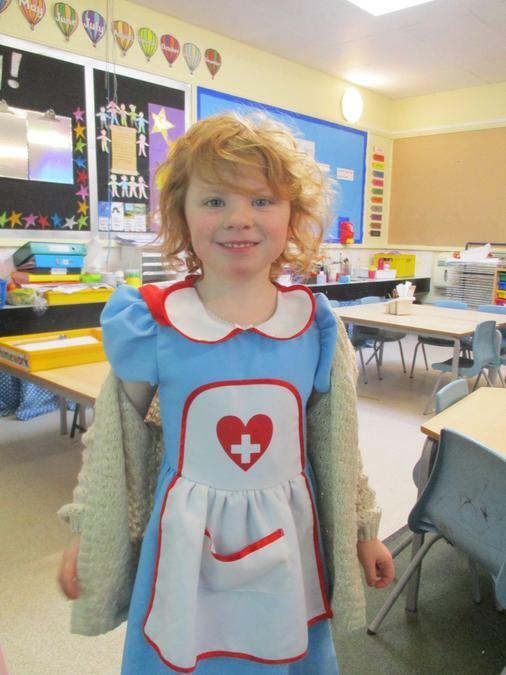 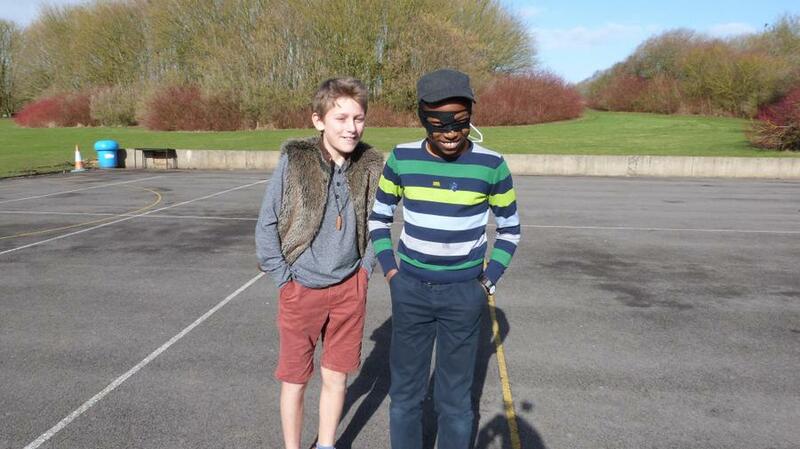 World Book Day at Wallop started with all the children dressing up this morning. 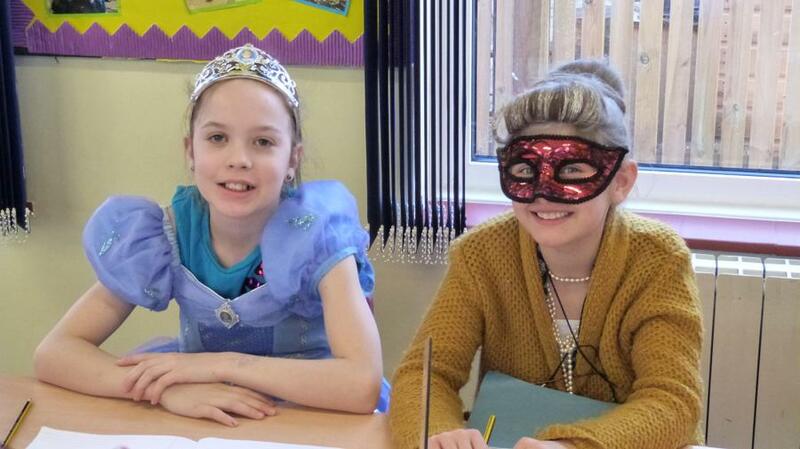 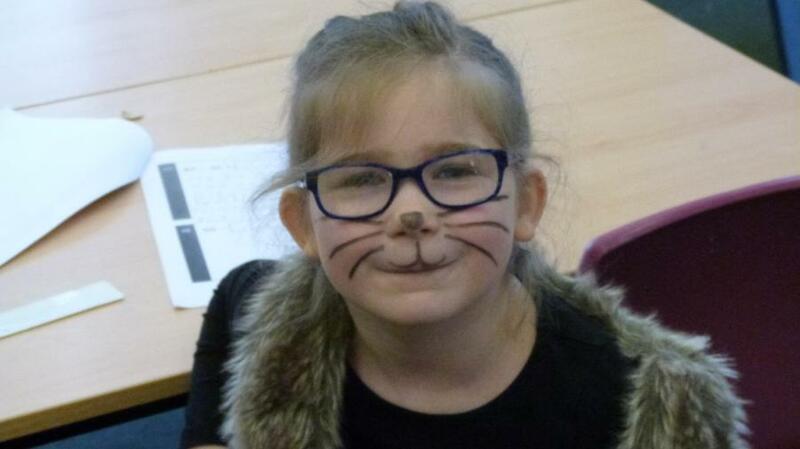 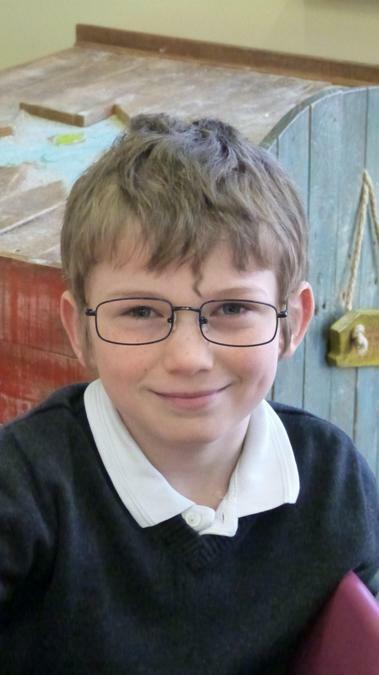 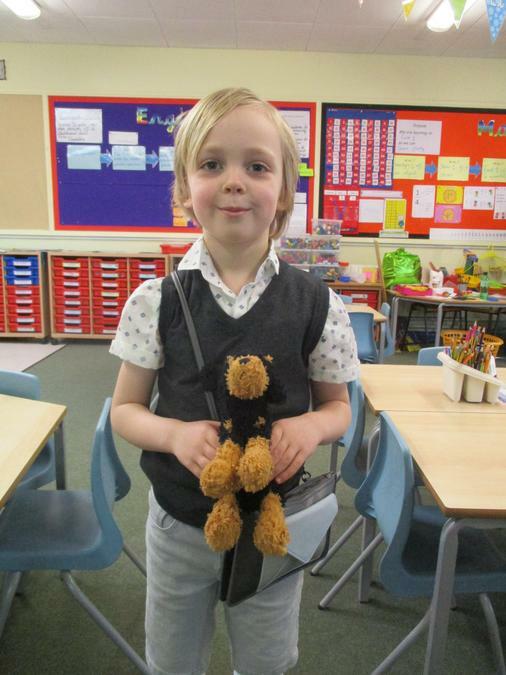 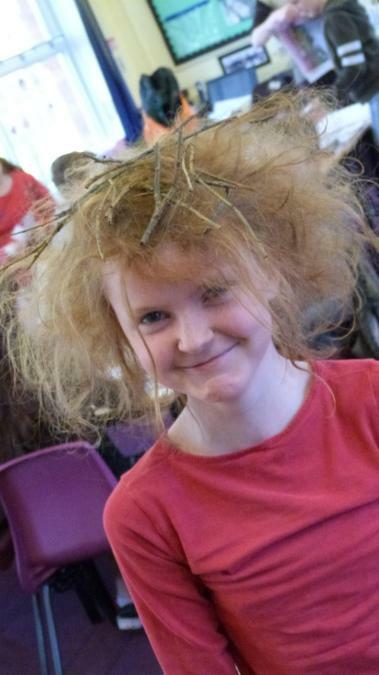 There were lots of activities planned in classes relating to the love of reading and books. 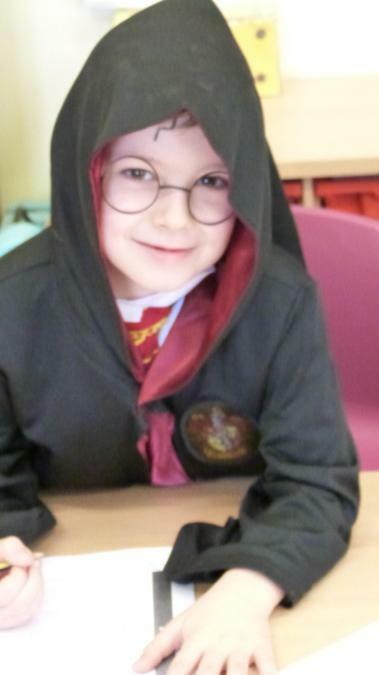 As Barak Obama stated, " Reading makes all other learning possible. 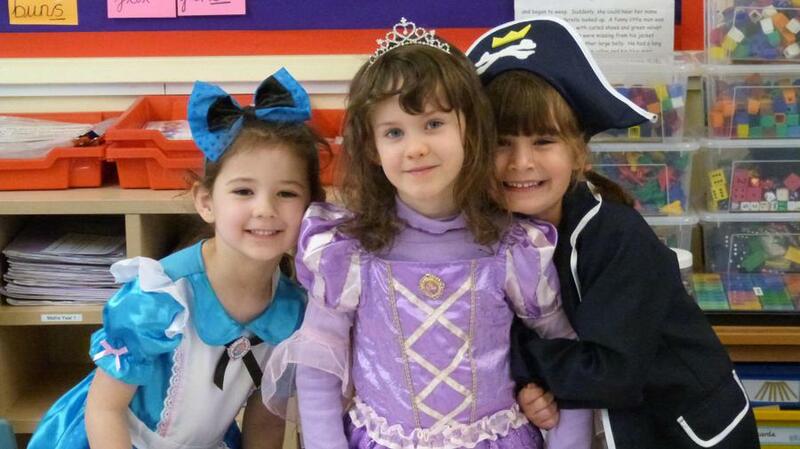 We have to get books into our children's hands early and often!"